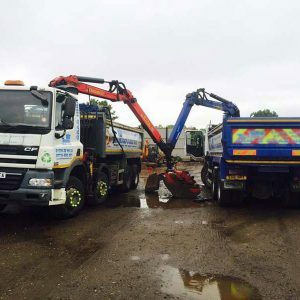 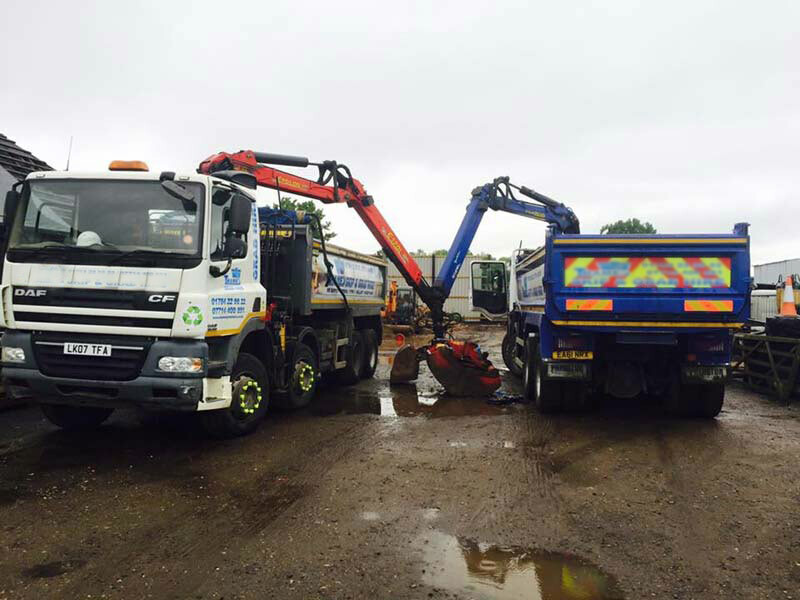 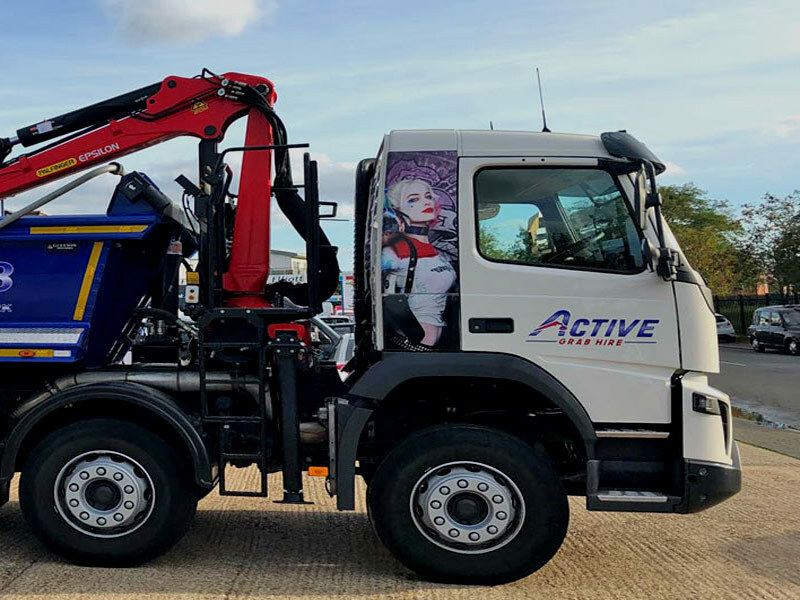 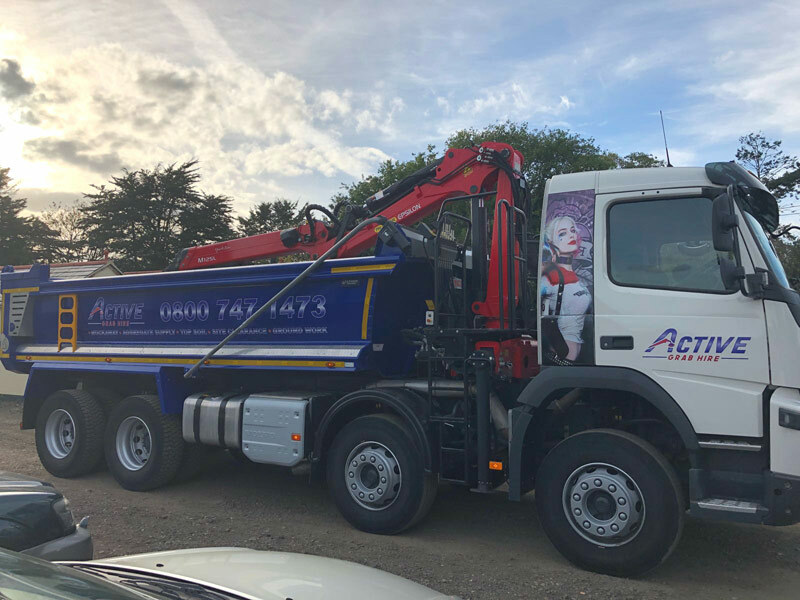 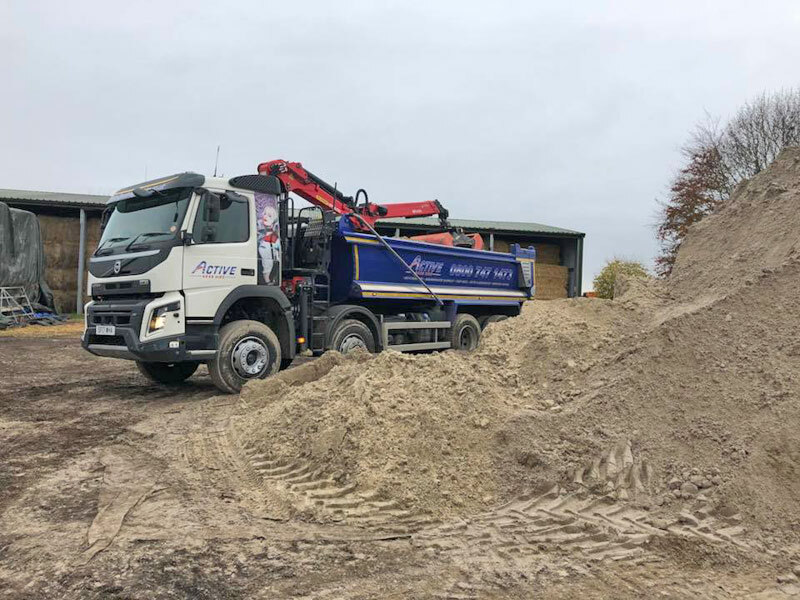 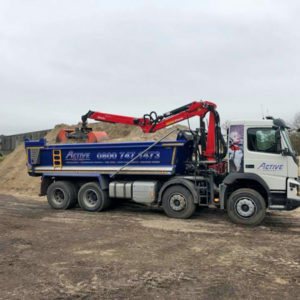 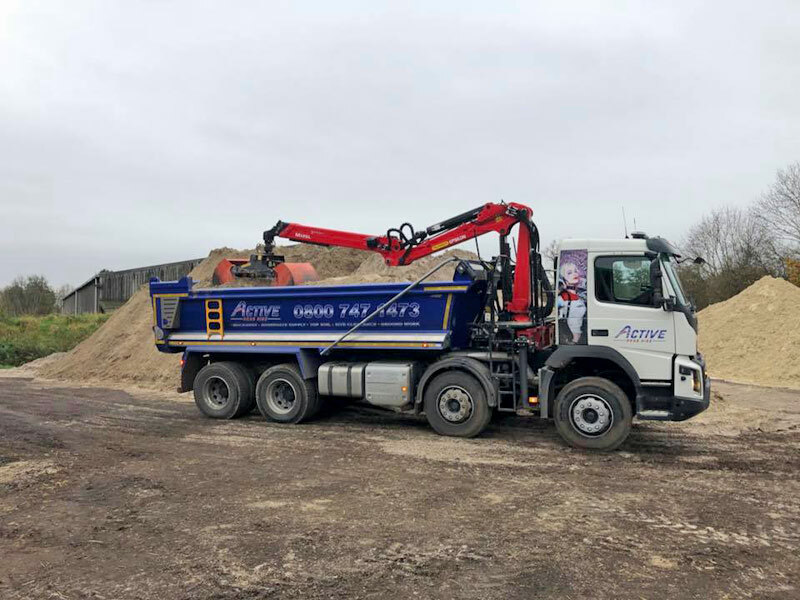 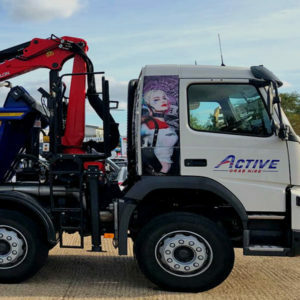 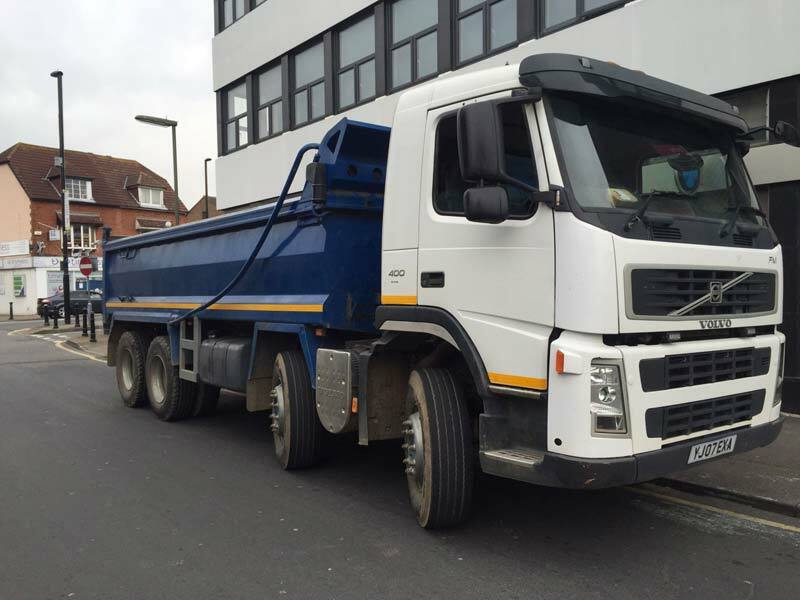 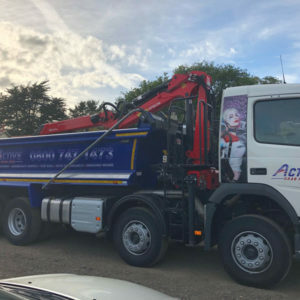 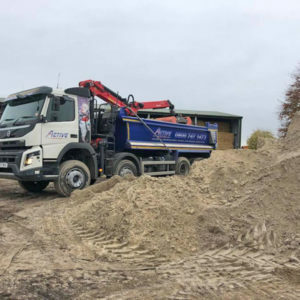 Grab lorry hire Slough is a quick and easy solution for all kinds of rubbish removal, muck away and waste management We boast many years experience in waste management, ground works, rubbish removal, aggregates and use of recycled materials. 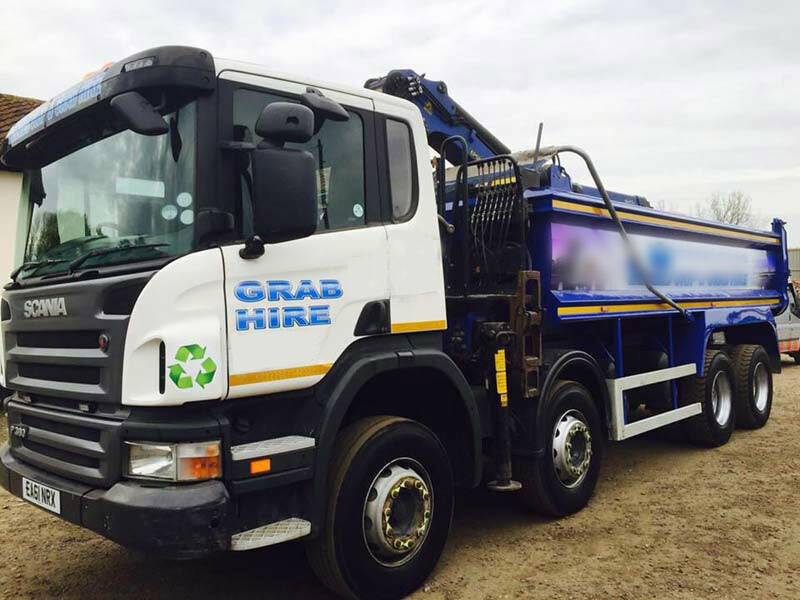 Our grab hire costs for Slough are very reasonable and include a professional and friendly driver. 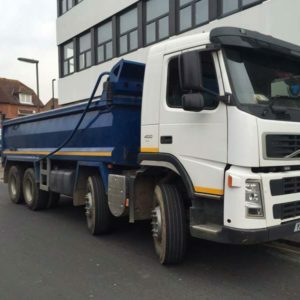 Slough is a large town in Berkshire located on the western fringes of the Greater London urban area. 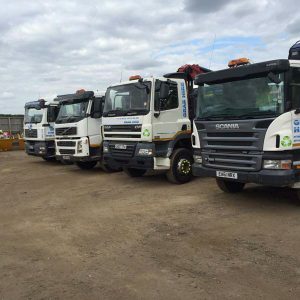 Slough is one of the most ethnically diverse areas of the UK and now boasts the highest numbers of global company head quarters outside of central London with an unemployment close to just one third of the national average. 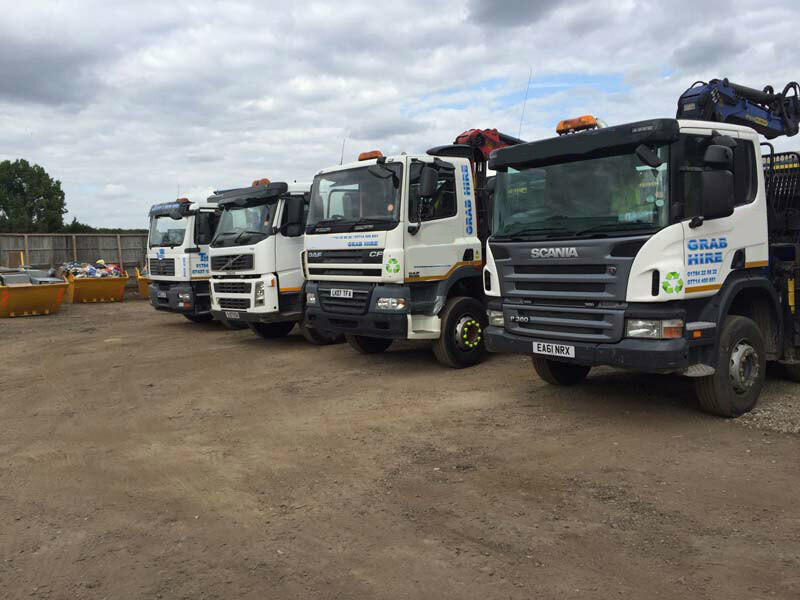 We are active right across Slough and Middlesex and are able to offer a high quality grab hire lorry service in all the following towns. 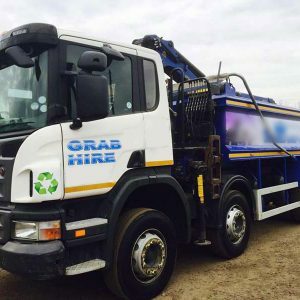 For grab hire services throughout Slough and surrounding areas call the grab hire and groundwork specialists today on 01784 819193 or request a free quotation for a fast response to your grab hire enquiry.